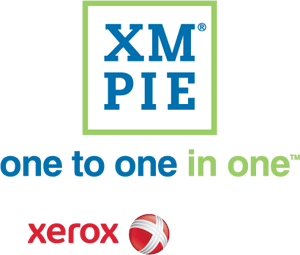 XMPie’s award-winning solutions are used globally by enterprises across every industry to automate the production of personalized communications across print and digital. Read the case studies below to learn how you can save time and money with XMPie automation. 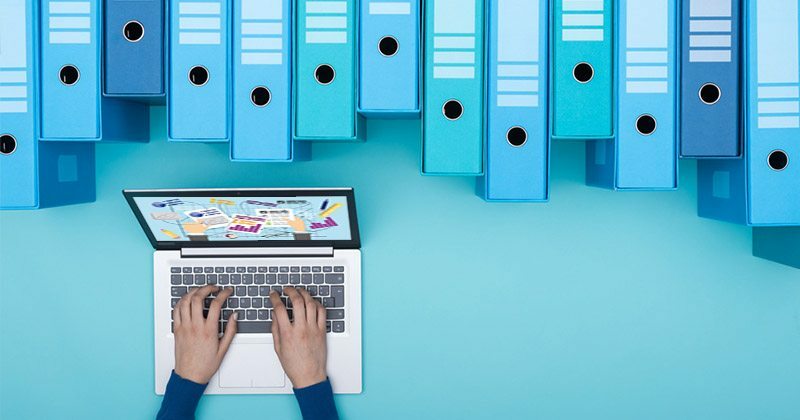 See how Unum revolutionized their workflow by producing and presenting one customizable document per insurance product, instead of hundreds of static documents to improve the experience for both sales agents and consumers. 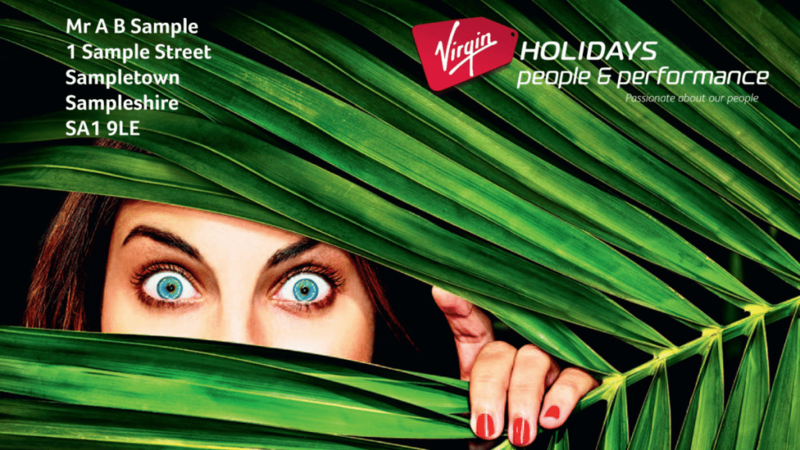 How to showcase the investment Virgin Holidays makes in its employees and help them to understand the full value of their employee benefits. Streamlining the print procurement process for a major electricity supplier. To build an advanced Web-to-Print store for a major Canadian utility that could handle hundreds of unique products, multiple integration points to 3rd party systems and advanced credit card handling. 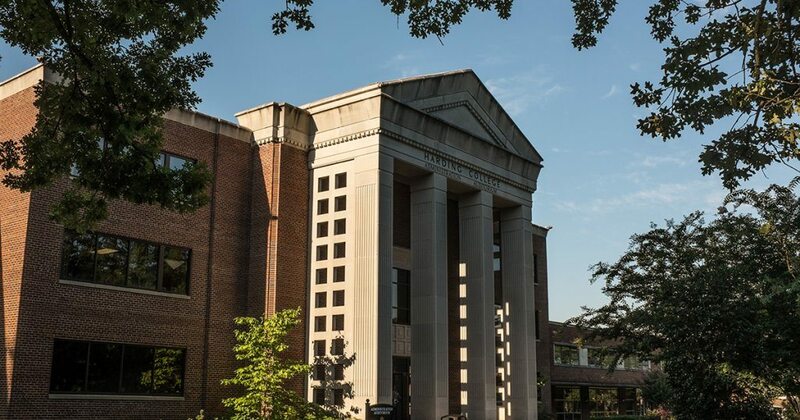 To reach $75,000 in donations to Harding University through their Gather to Give 2016 multichannel campaign, targeting students and alumni using personalized, relevant communications. Get in touch using the form below to learn how you can save time and money with XMPie automation. An XMPie representative will contact you.